Hey Kids, Wanna Listen to “Peter and the Wolf”? Then Pay Up. 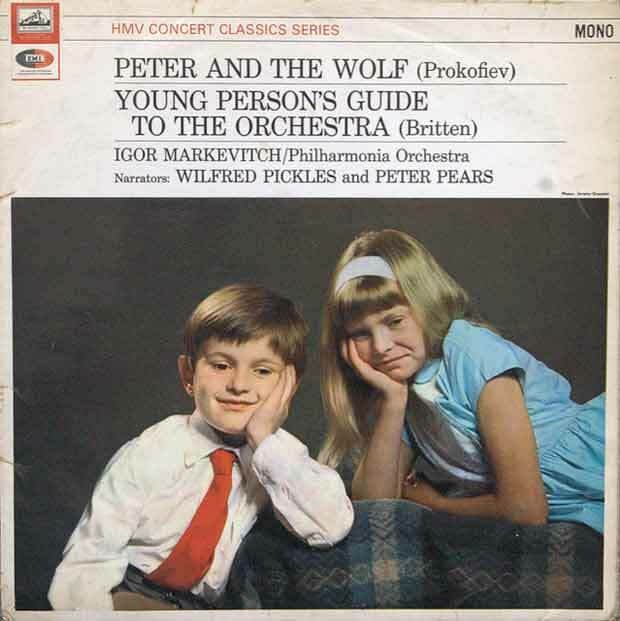 You—the public—once essentially owned the Sergei Prokofiev classic Peter and the Wolf. You could play it for your friends and charge admission. You could remix it with other music. You could write a book called Peter and the Wolf and Zombies. You didn’t have to worry about getting sued because the work was in the public domain. On Wednesday, the Supreme Court heard oral arguments in Golan v. Holder, a case that addresses whether it was constitutional for Congress to remove Peter and the Wolf and other works from the public domain. The case was brought by University of Denver professor Lawrence Golan, a conductor who loves Peter and the Wolf but can no longer afford the fees the copyright holders charge for the sheet music. I listened to David Bowie’s narration of Peter and the Wolf (something that may have not even been created if Peter and the Wolf hadn’t been in the public domain at the time) about 100 times growing up, so the prospect of not being able to take my children to see a live performance of the piece is a real bummer. Instead of being able to use and adapt these works at will, Americans now often have to pay high fees to the individuals and businesses that have claimed the long-public works (some by long-dead authors) as their own. The Constitution allows Congress to establish copyrights for “limited terms” to “promote the progress of the useful arts.” But Golan and his supporters argue that once terms end—and if they’re set at zero, as they were for many foreign works before the law changed, they end immediately—Congress can’t just go back and retroactively assign copyrights to public works. Will Obama Replace Kagan With YouTube’s Worst Nightmare?